A new threat is facing humanity — a virus that grants immortality to the afflicted. As the Human Renaissance Virus touches the population, writer Marcus Avery tries to make sense of a world grappling with the prospect of eternal life. As he digs deep into the stories of HRV patients, Marcus learns the chance at eternal life comes at a terrible price, and there are forces at work to make sure that price is paid in full. 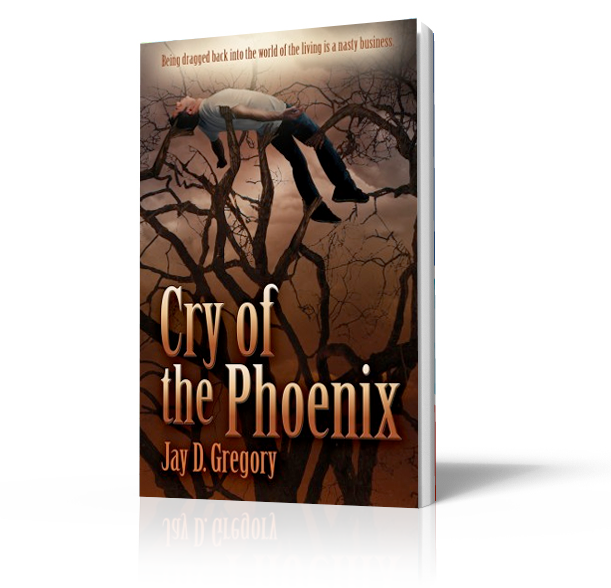 Cry of the Phoenix is a free fall into a world where the long-coveted idea of immortality becomes first a rapturous reality and then a nightmare from which there is no escape.